The AIE-486H Heavy Machine Gun (abbreviated AIE-486H HMG or simply HMG), more commonly referred to as the Heavy Machine Gun Turret, is a United Nations Space Command ground weapon effective against infantry and light vehicles. -MODIFICATIONS: The AIE-486H HMG uses the same standard ammunition type as many other firearms of the UNSC (7.62x51mm), especially the MA5 ICWS series. These rounds therefor have the same base damage (4D character scale, 2D speeder scale). BUT, as a heavier automatic support weapon, the AIE-486H HMG is able to unload more rounds per combat round, and therefor potentially do more damage. When using Autofire rules, the Ammo Depletion is +1D, which grants between +1 to +2D Bonus Damage, which is added to whatever is rolled for Ammo Depletion/Bonus Damage from the Autofire rules (see below). However, one must pay close attention to the Gatling Weapon effect below (GM opyion to use this, or for that matter, any of these extra rules, as desired!). -Autofire Rules have +1D Ammo Depletion/+1 to +2D Bonus Damage, all added to normal Autofire Rules below. -GATLING WEAPON: This weapon has multiple barrels (in this case, three) that rotate when firing, keeping the weapon cooled and protecting from overheating. This takes a moment before the barrels reach full firing speed. The first attack has 1D Ammo Depletion/Bonus Damage (which is still a good bit, adding between +1 to +1D+2 to its 2D speeder scale damage [4D character scale]). As at least one attack is made every combat round, this is considered to be constant use of the weapon, and the barrels are kept spinning. After this first attack, the Ammo Depletion is a full +1D, which grants Bonus Damage between +1 to +2D. -First attack with this weapon is ONLY 1D Ammo Depletion/+1 to +2D Bonus Damage, with following attacks rolled as normal for Autofire Rules below (which will probably grant more damage when rolled high enough!). -BLAST SHIELD: Like other mounted machine guns, this weapon usually has a blast shield, a thick metal plate to help protect the gunner when in use. This grants a +2 armor protection bonus when having to take damage, as the gunner is usually an easier target. UNLIKE other mounted machine guns, these plates are usually not removed if this weapon is ever removed from its standard mounting and carried around for mobile use. They also do not incur the penalties other blast shields do on other weapons, because they are lighter (with less protection) and better positioned. -HEAVY: Operator's Speed is half (or less); Dodge is -4D, or can immediately drop the weapon to make a full dodge. --SUSTAINED FIRE: This is when the user is trying to unleash as many bullets as possible for maximum possible damage against the target. Make the skill roll for the ranged attack (Firearms skill); any Difficulty Level rolled above the set Range Difficulty level (easy for short/moderate for medium/difficult for long) causes Ammo Depletion of 1D rounds per +1 Difficulty rolled (+1 Difficulty = -1D Ammo Depletion from magazine). EVERY extra bullet is used as per the Weapon Fire-Linking rules (as in Star Wars RPG Revised Edition by West End Games), with the first extra bullet adding +1D to Damage (making the Damage 5D+2 before adding more), and every extra bullet after that adding +1 pips (with ever 3 pips combining as 1D; for example, +6 pips equals +2D). The cost of this is that while it is very effective in close quarters (no penalties at short range), it is less so at further ranges due to the weapon shaking itself from the recoil of firing multiple successive rounds (-2D at Medium Range, -4D at Long Range, but Ammo Depletion still adds 2D and 4D, respectively, for making the attempt). -Damage is +1D (5D+2), +1 pip for every extra bullet used in Ammo Depletion (Fire-Linking rules). --SHORT, CONTROLLED BURSTS: Where sustained fire has less accuracy, firing in short, controlled bursts maintains some accuracy while still doing some extra damage than a single round would produce. The user holds the weapon with both hands tightly against their shoulder, aligning their site along the body of the weapon for better 'line-of-sight' targeting, and squeeze the trigger to release limited bursts of rounds from the magazine. The result is having more control over where the bullets go, without the extreme penalties at further ranges as with "Sustained Fire". When making the weapon skill roll for a ranged attack, the Range Difficulty is increased by +1, and every shot has Ammo Depletion of 1+1D rounds (this ensures that at least two rounds will always be fired, "1" plus whatever is rolled on the "+1D"). 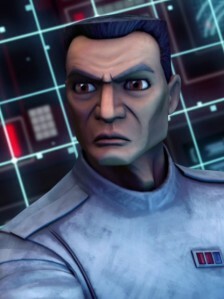 The damage is figured as per the Weapon Fire-Linking rules (again, in Star Wars RPG Revised Edition), with the first extra bullet adding +1D to Damage (making the Damage 5D), and every extra bullet after that adding +1 pips (with ever 3 pips combining as 1D; for example, +6 pips equals +2D). While this will cause less extra damage than Sustained Fire, it does grant a better chance to cause more damage at all ranges. The extra damage will always be between 5D+2 to 7D+1 when using this rule. BUT, if the user CANNOT roll the +1 Range Difficulty needed to hit a target at the given range with the burst, they either cause normal damage (if they rolled the normal Range Difficulty but no higher, with one bullet hitting out of the whole burst), or miss entirely (if they did not roll either Range Difficulty needed), but in any case, the Ammo Depletion remains the same at 1+1D rounds from the weapon's magazine. -No other penalties/bonuses except those from other sources (such as HUD/CNI, other equipment or situational modifiers). The AIE-486H Heavy Machine Gun is a standard Gatling-style medium machine gun, used by the UNSC for offensive and defensive purposes. It is also more powerful than the UNSC's stationary turret, the M247 GP Machine Gun. For defensive purposes, it can be mounted on a tripod, but when used for an assault it can be quickly (and irreversibly in the videogames) detached from its tripod. In its unmounted form, the weapon has a limited ammunition capacity of 200 rounds and takes about a second to "spin up" before reaching its highest rate of fire. Pulling the trigger once will cause the gun to fire a maximum of two rounds at a moderate rate; holding it down builds up the rate of fire to a higher rate. The gun slowly climbs during automatic fire like the M7 Caseless Sub Machine Gun, but its recoil is lessened by the gun's weight, which makes it hard to move around as well as decreasing the user's speed. Unlike most heavy machine guns in other games, the AIE-486H does not overheat with continuous fire. This is a more realistic feature as having three barrels on the gun disperses the heat equally within each barrel, allowing the gun to remain cool and continue functioning. The AIE-486 fires 7.62x51mm Saboted Light Armor Penetrator rounds at a high rate of fire. The SLAP design incorporates a polymer sabot, which allows for the use of a tungsten penetrator projectile of a lesser diameter than the original bore. By using the casing of a large cartridge with a lightweight projectile, the velocity of the projectile is greatly increased. The bullets are powerful enough to punch through the armor of a Ghost or a Wraith and destroy it with ease. The AIE-486, like all machine guns, packs a powerful punch, filling the air with many rounds at a high rate (though not as much as the SMG). The AIE-486 is mainly a Support Weapon, providing support for front-line units. The AIE-486 is extremely effective against Covenant forces, and is strong enough to take down a fully armored and shielded Brute or Elite within about 5-10 seconds of continuous fire. A SPARTAN-II or an Elite is strong enough to forcefully detach the turret off of its mount, in opposition to dismantling the tripod and gun with tools. Once detached, the player will appear in a third-person view, and have slower movement and maneuverability, although the regular targeting reticule is still apparent. However, the player will only have 200 rounds of ammunition, whereas if the turret is mounted, the ammo will be infinite. The turret is also fitted with a titanium shielding, to protect the user from anyone attempting to shoot back. In its stationary form, the AIE-486 is a basic death trap if its user is flanked from multiple locations. Once detached from its tripod the AIE-486 has a limited ammunition supply, and once it runs out the turret must be discarded. In Halo 3, there is no physical way to reload the turret or remount it on the tripod. 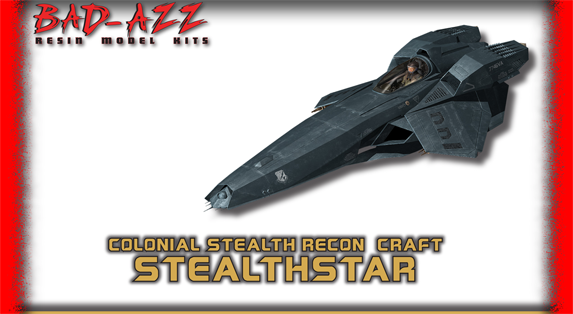 While wielding the turret, a Spartan II or Elite will move or strafe significantly slower than their normal speed. This could be due to the weight of the turret or, perhaps, a gameplay mechanic implemented for balancing the gameplay. -Although it is called a heavy machine gun, the 7.62x51mm NATO round it uses would actually classify the AIE-486H as a medium machine gun. -Like the M41 LAAG, the AIE-486H bears a striking resemblance to the GAU-19/A machine gun used by the United States military. The GAU-19 and AIE-486H both share the same distinctive flash suppressor. Unlike the GAU-19, which fires .50 BMG (12.7x99mm) rounds, the AIE-486H fires the 7.62.51mm Saboted Light Armor Penetrator rounds. -The AIE-486H fulfills the same defensive role of the GAU-19/A, being mounted on aircraft like the Pelican, reminiscent to the GAU-19/A being mounted on a modern-day helicopter. -During Forge matches, the mounted AIE-486H can be picked up, moved, and rotated, even while another player is using the turret. If the other player rips the turret from the base while this is happening, the player will duplicate the turret. This can be used to arm an entire team with turrets. These traits also apply to Plasma Turrets, and anyone seated in the turret position of a vehicle won't be forced out like the driver will. -While the AIE-486H HMG might appear more mobile than the Halo 2 turret, it is shown to be heavier and harder to carry, even slowing Spartans and Elites. 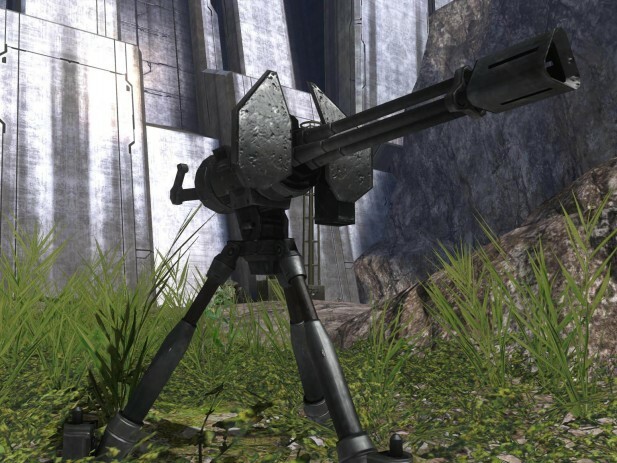 The M247 Machine Gun (from Halo 2) is actually lighter in its portable form; it is able to be carried by Marines as seen in the levels Cairo Station and Outskirts, and the stationary form doesn't appear difficult to rip off. -The AIE-486H is usable in Halo 3: ODST in its detached state, just as it is in Halo 3. 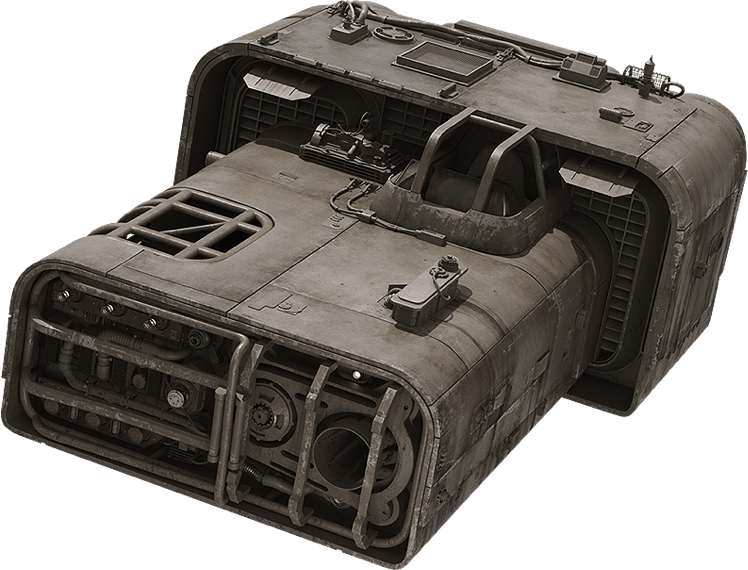 This is done for gameplay reasons only, as an un-enhanced human should not be strong enough to pick the turret up, much less carry it around, fire it accurately on the move or be faster than a Spartan wielding one. -The SPARTAN-IIs in Halo Wars appear to have no noticeable speed decrease while wielding these turrets. -The NMPD Officers in Halo 3: ODST call it a .50 cal even though it uses the 7.62x51 NATO round. -Unlike most real world rotary cannons, there is no obvious power source for the motors that turn the barrels, which would typically be a battery pack located on the side of the weapon, although numerous weapons in the style of the M61 "Vulcan" have gas-operated variants, making this a likely alternative. -In Halo 3 there is a faster way of walking with the turret than the normal speed without constantly dropping and picking up the turret, it is done by moving the left stick approximately at a 45 degree angle from the camera position; which make the player move straight and right at the same time in an angle of 45 degree but faster than walking directly straight. The player can move at the point where he wants by balancing the 45 degree of the movement by moving the camera at a point where the 45 degree angle move him straight to the place where he wants to go. It is suggestible the player use this technique when the area is free of enemies and move the turret into a normal position before the firefight starts so the player won?t be exposed and could attack quickly.